The deburring discs of the FAPI-TRIM series are the ideal tool of automatic deburring machines (e.g. 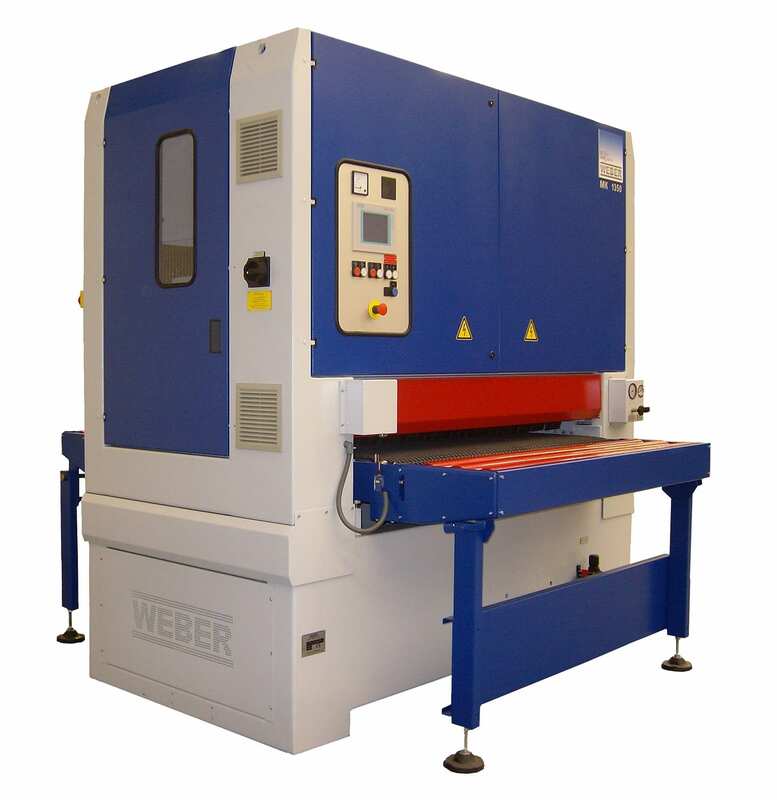 Weber deburring machines) and are especially fit for big series. The quick release system enables simple mounting and positioning of the deburring disc FAPI-TRIM on the deburring machine. 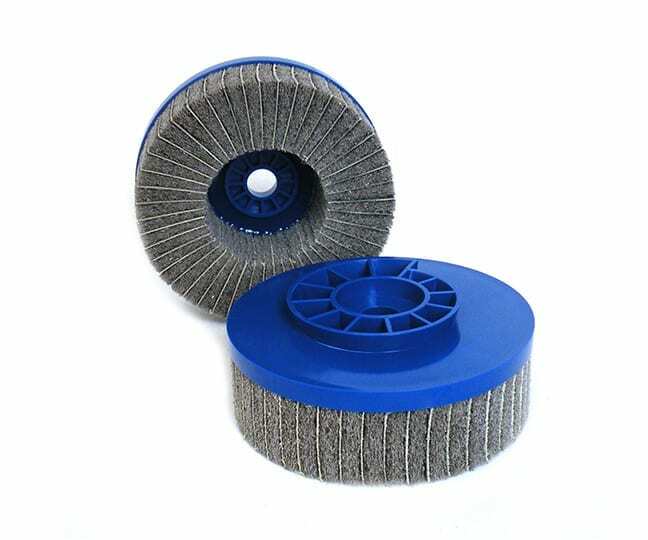 Due to the selection of various densities, facing lengths, types of abrasive cloth and abrasive fleece, it is possible to have a decisive influence over the deburring process. The optimum design of the deburring disc FAPI-TRIM can be determined based on the process parameters dry or wet grinding, the material being processed, the material thickness and the desired surface quality or the desired surface roughness. 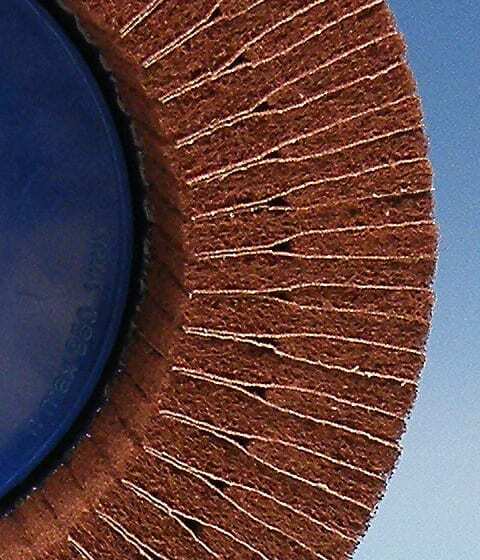 The rougher the chosen grain of the deburring disc FAPI-TRIM, the stronger the edge rounding on the workpiece would be. 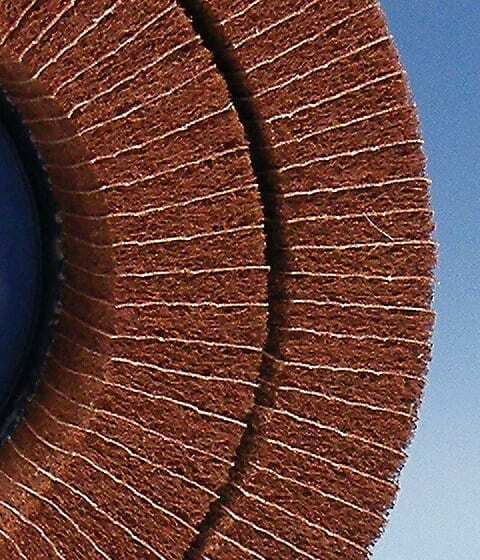 The deburring disc FAPI-TRIM has abrasive cloth flaps on the front which are supported by abrasive fleece flaps. Due to the special position of these flaps, deburring discs FAPI-TRIM can be manufactured individually for the respective machining process. All Picard tools without exception and of course our deburring disc series are produced in Germany. High-quality and optically outstanding grinding tools are our production result, from which you as our customer benefit. Why the different facing varieties? The single-row facing is our standard version. 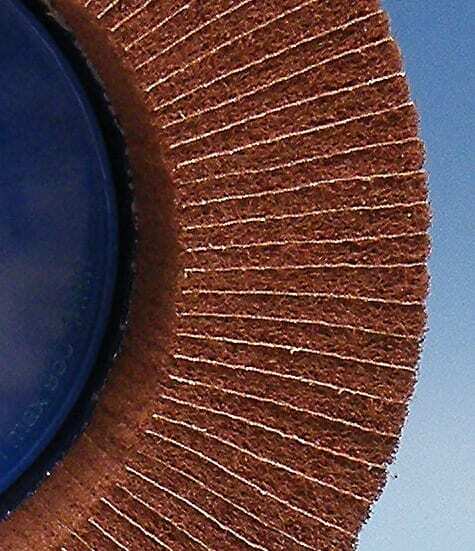 The use of different types of abrasive fleece in combination with abrasive cloth can influence the hardness resp. the flexibility and the stock removal rate. The facing at our Y-assembly is completely equal compressed. From outer diameter as well as towards to the center of the deburring disc, we have the same density. Due to the special assembly you can reach a better stock removal, because the facing adapts better to contoured sections. The double-row version is the type with the highest flexibility. Due to the splitting of the facing width the caeing adapts even better to the edge and therefore also small sections and difficult contours can be better deburred. The facing hardness however can be adapted by the use of our abrasive fleece qualities. 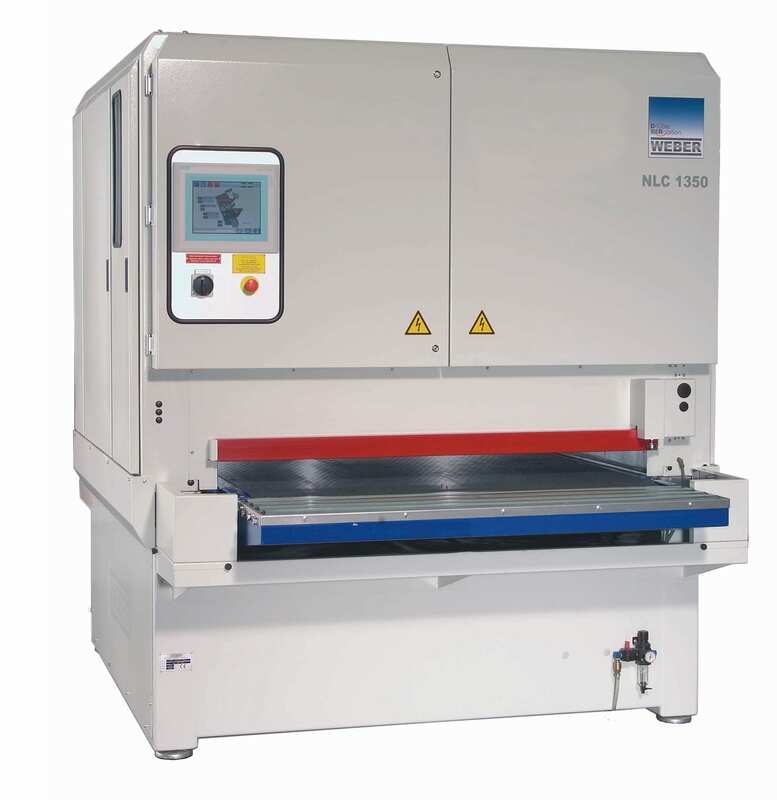 Once the sheet metal has been stamped, flame cut, lasered or cut with a water jet, at least one burr appears in the cutting area. This can be optimally removed with the aid of the deburring disc FAPI-TRIM. 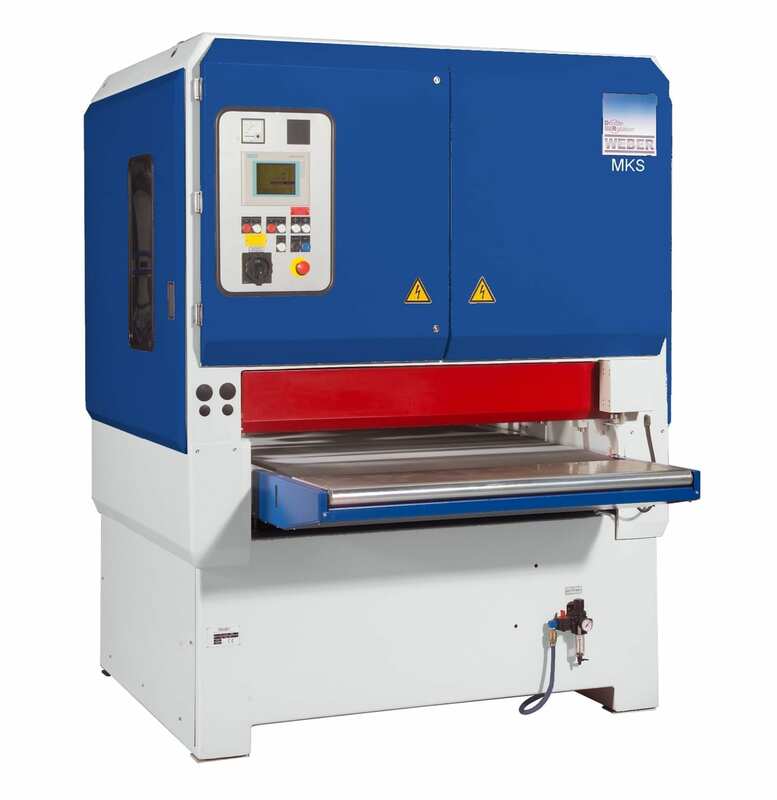 This deburring or edge rounding grinding of sheet metal is carried out on automatic, stationary deburring machines (for example Weber deburring machines).